Don't forget to pick up your copy of The Southern Illinoisan tomorrow (December 7, 2016). Inside you will find a 75th Anniversary Pearl Harbor special section and our Brain Buster puzzle book. Click below for a list of locations where you can purchase a single copy of The Southern Illinoisan. 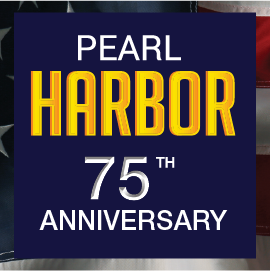 December 7, 2016 marks the 75th anniversay of the attack on Pearl Harbor. Buy The Southern Illinoisan on December 7, 2016 for your copy of the Pearl Harbor Special section. Do you like puzzles? 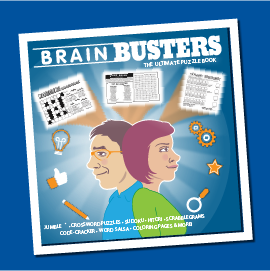 Here is your chance to get in on our Brain Busters special section that will be in The Southern Illinoisan on December 7, 2016.